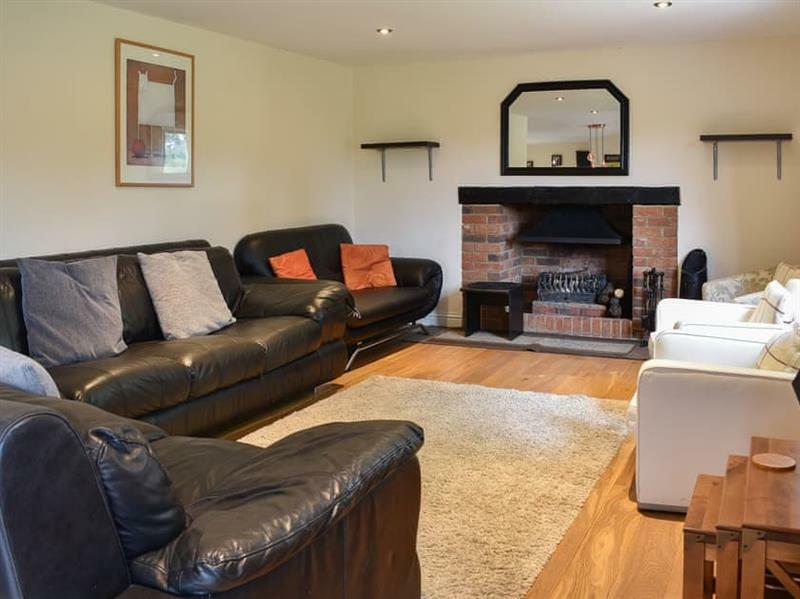 Ashdene Cottage in South Marston, Wiltshire, sleeps 12 people in 6 bedrooms. 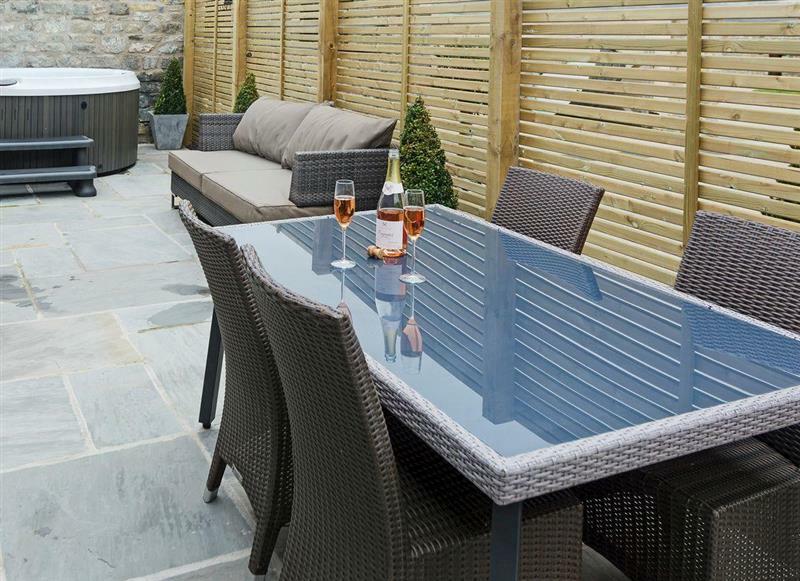 An ideal place for friends and family to holiday together, Ashdene Cottage has an indoor swimming pool and a private hot tub. Swindon in Wiltshire is 5 miles - 14 minutes. Faringdon in Oxfordshire is 9 miles - 16 minutes. Marlborough in Wiltshire is 13 miles - 20 minutes. 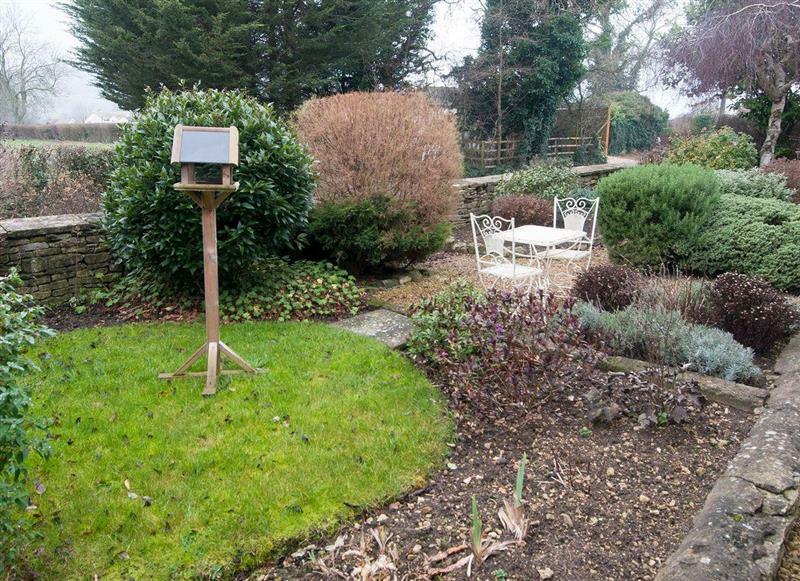 Bampton in Oxfordshire is 17 miles - 26 minutes. Cirencester in Gloucestershire is 17 miles - 23 minutes. Wantage in Oxfordshire is 18 miles - 28 minutes. Pewsey in Wiltshire is 20 miles - 33 minutes. Hungerford in Berkshire is 21 miles - 27 minutes. Malmesbury in Wiltshire is 22 miles - 36 minutes. Calne in Wiltshire is 23 miles - 38 minutes. Abingdon in Oxfordshire is 23 miles - 37 minutes. Witney in Oxfordshire is 23 miles - 38 minutes. Tetbury in Gloucestershire is 26 miles - 36 minutes. Oxford in Oxfordshire is 27 miles - 44 minutes. Devizes in Wiltshire is 27 miles - 44 minutes. Stroud in Gloucestershire is 28 miles - 43 minutes. Chippenham in Wiltshire is 28 miles - 35 minutes. Tidworth in Hampshire is 28 miles - 46 minutes. Yatton Keynell in Wiltshire is 29 miles - 35 minutes. Didcot in Oxfordshire is 29 miles - 44 minutes. Newbury in Berkshire is 29 miles - 34 minutes. Chipping Norton in Oxfordshire is 29 miles - 48 minutes. Corsham in Wiltshire is 31 miles - 40 minutes. Stonehouse in Gloucestershire is 31 miles - 48 minutes. Thatcham in Berkshire is 31 miles - 39 minutes. Moreton-In-Marsh in Gloucestershire is 32 miles - 53 minutes. Cheltenham in Gloucestershire is 32 miles - 45 minutes. Woodstock in Oxfordshire is 33 miles - 46 minutes. Andover in Hampshire is 34 miles - 55 minutes. Uley in Gloucestershire is 34 miles - 51 minutes. Gloucester in Gloucestershire is 34 miles - 45 minutes. 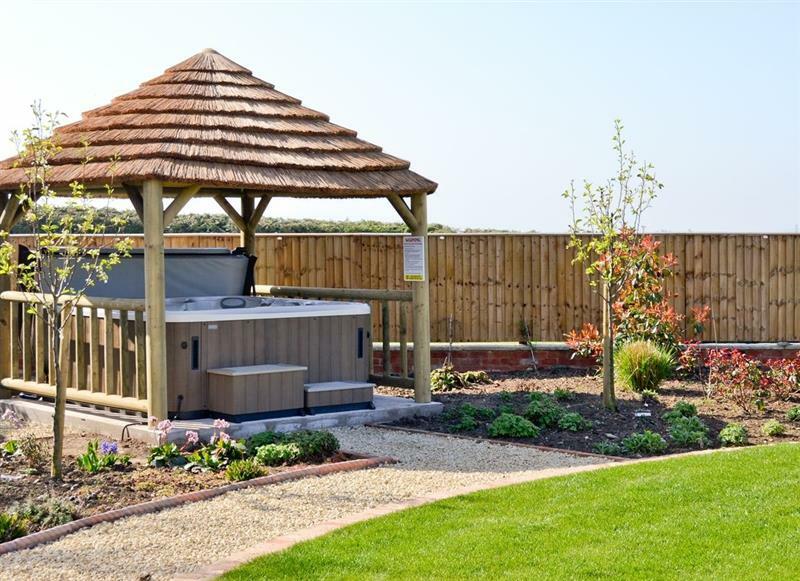 Avon Farm Cottages - The Dovecote is 34 miles from Ashdene Cottage, this hot tub holiday sleeps 2 people. 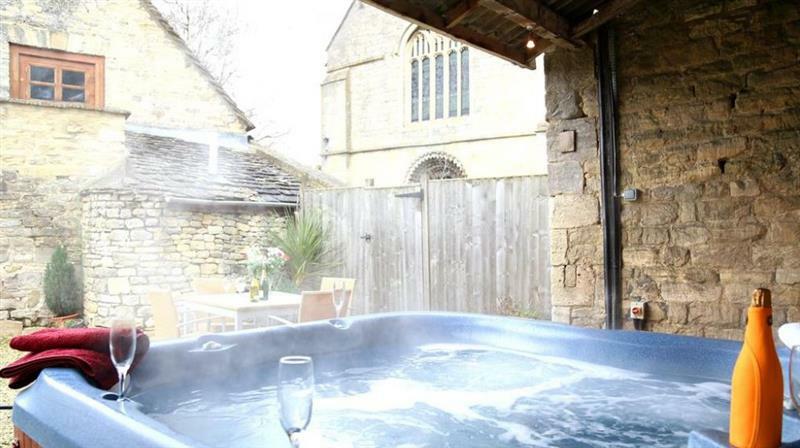 Homestead Stables Holiday Cottages - Otis Farda is 23 miles from Ashdene Cottage, this hot tub holiday sleeps 2 people. Shepherds Hut is 34 miles from Ashdene Cottage, this hot tub holiday sleeps 2 people. 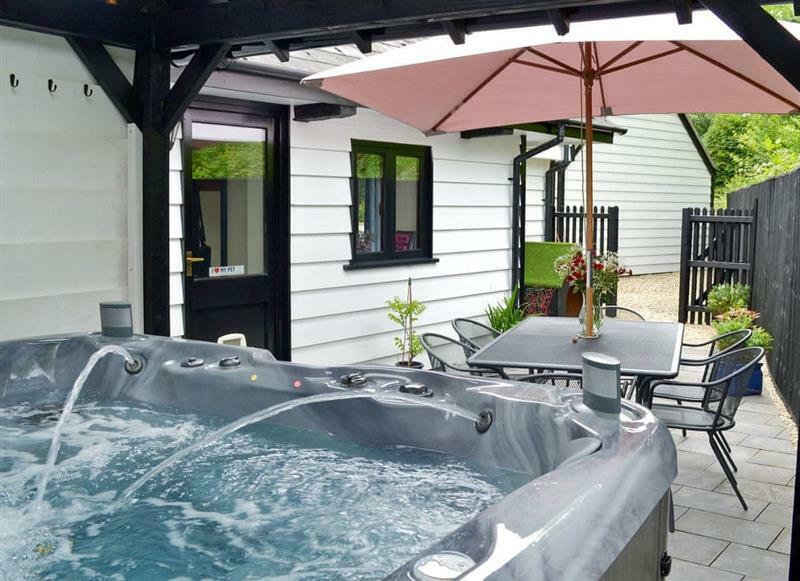 The Annexe is 4 miles from Ashdene Cottage, this hot tub holiday sleeps 2 people. 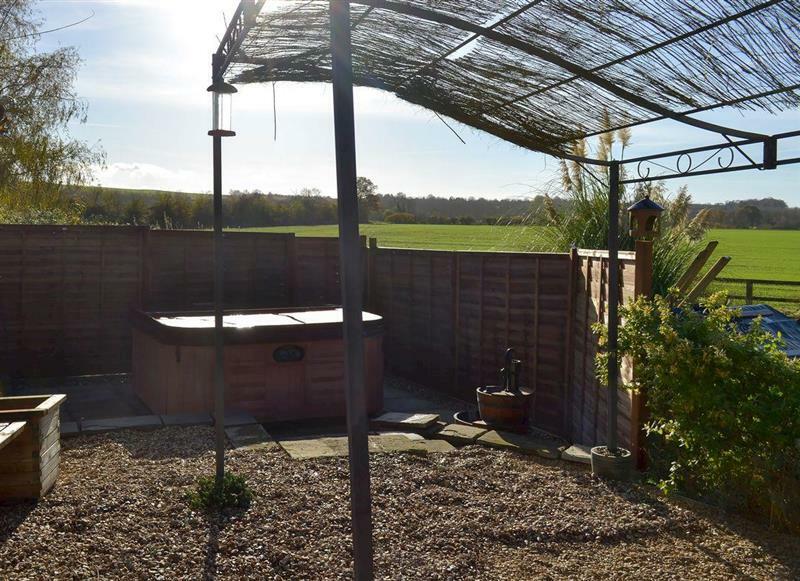 The Old Stables is 29 miles from Ashdene Cottage, this hot tub holiday sleeps 2 people. 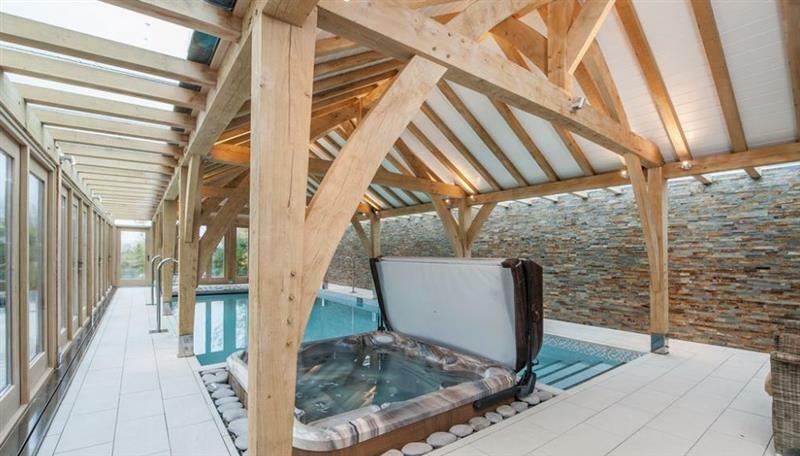 Askew Bridge Barn is 11 miles from Ashdene Cottage, this hot tub holiday sleeps 4 people. 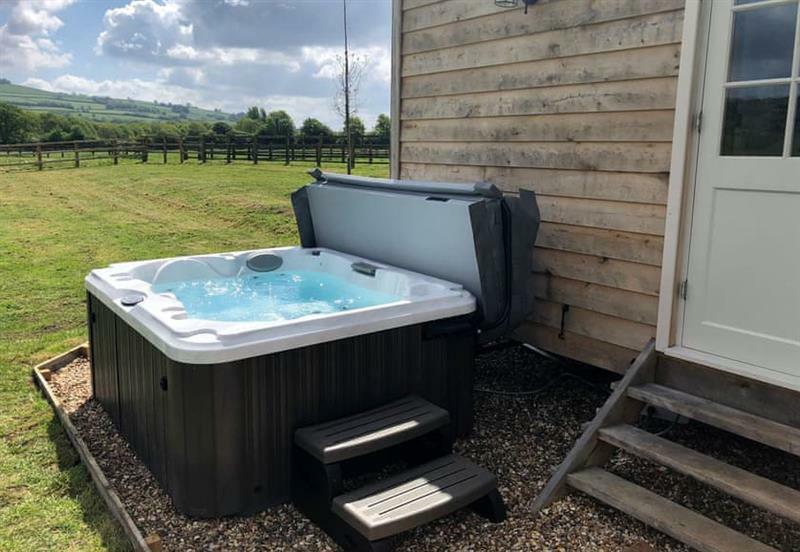 Avon Farm Estates - Meadow View is 34 miles from Ashdene Cottage, this hot tub holiday sleeps 4 people. 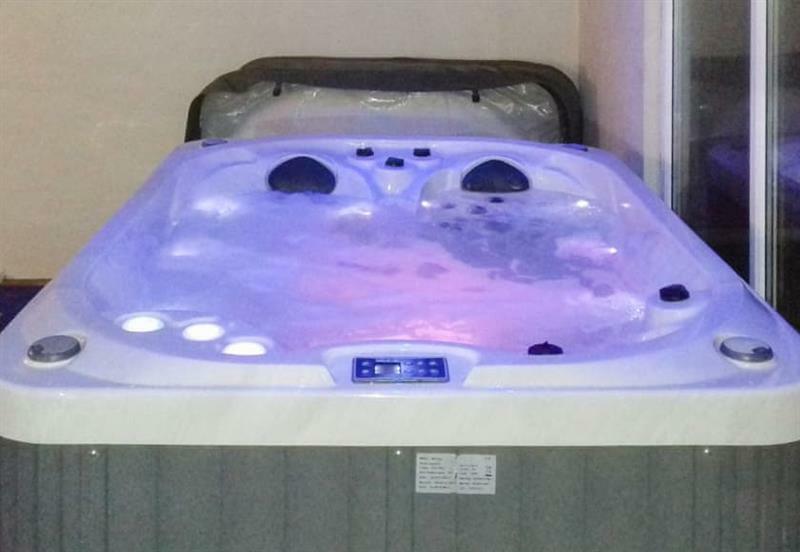 Avon Farm Estates - Stable Cottage is 34 miles from Ashdene Cottage, this hot tub holiday sleeps 4 people. 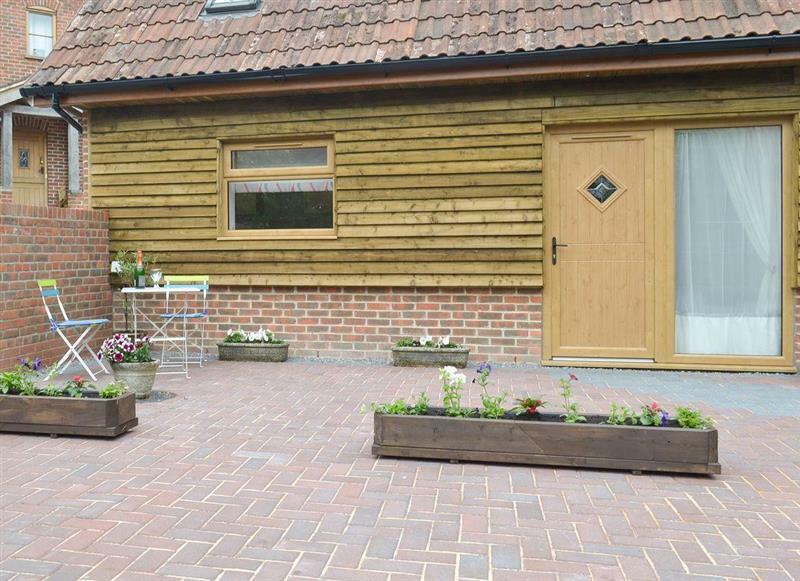 Homestead Stables Holiday Cottages - Henge is 23 miles from Ashdene Cottage, this hot tub holiday sleeps 4 people. 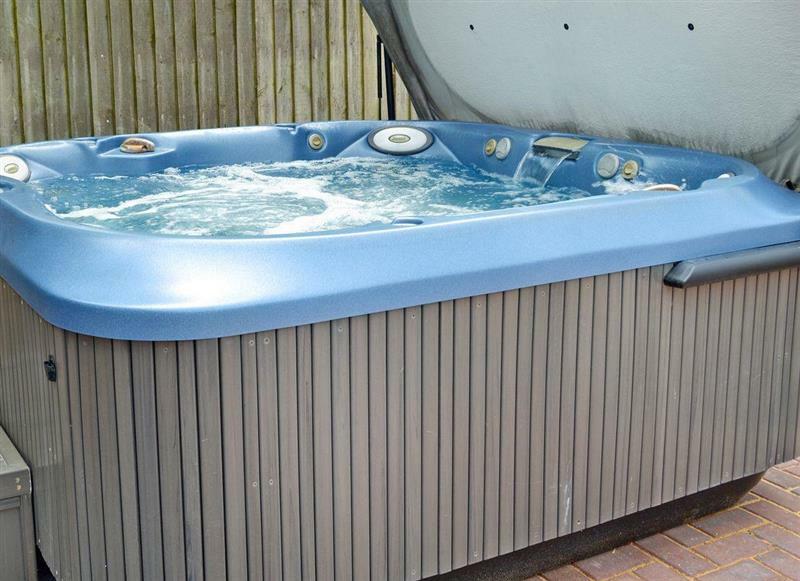 The Stalls is 34 miles from Ashdene Cottage, this hot tub holiday sleeps 8 people. 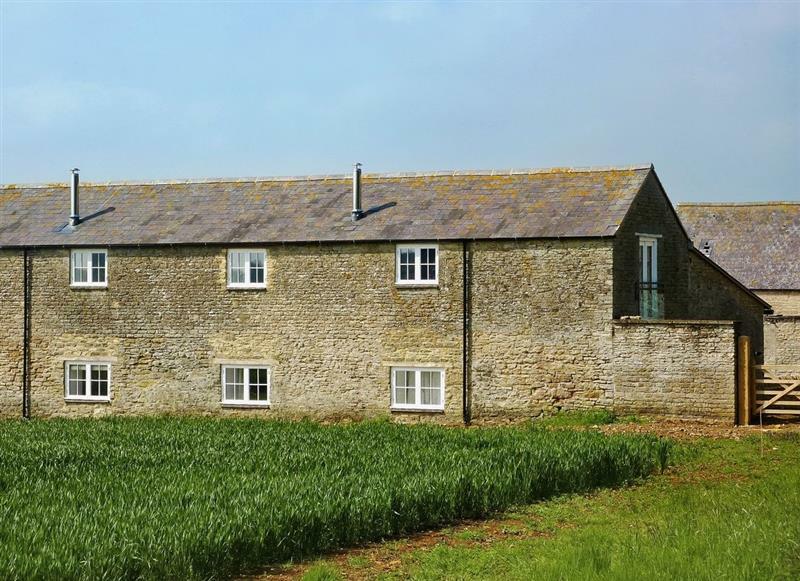 Little Saxon Barn is 26 miles from Ashdene Cottage, this hot tub holiday sleeps 10 people. 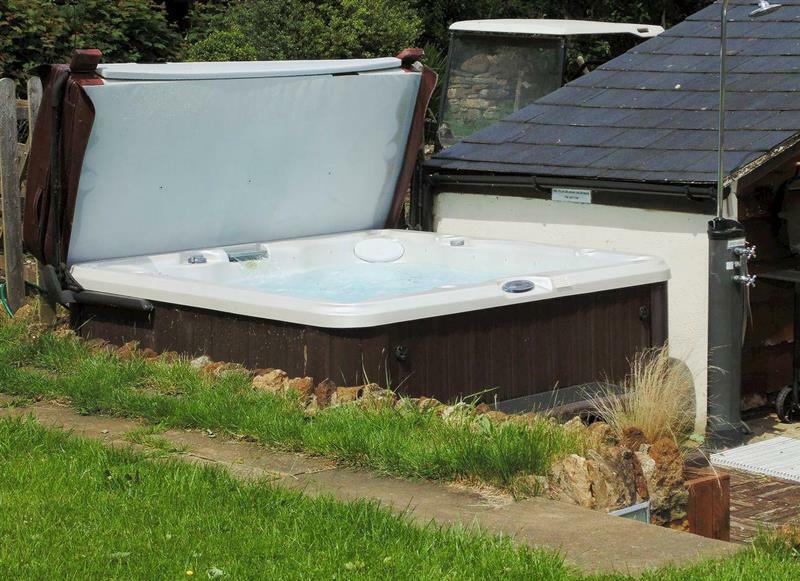 The Landers is 24 miles from Ashdene Cottage, this hot tub holiday sleeps 10 people. 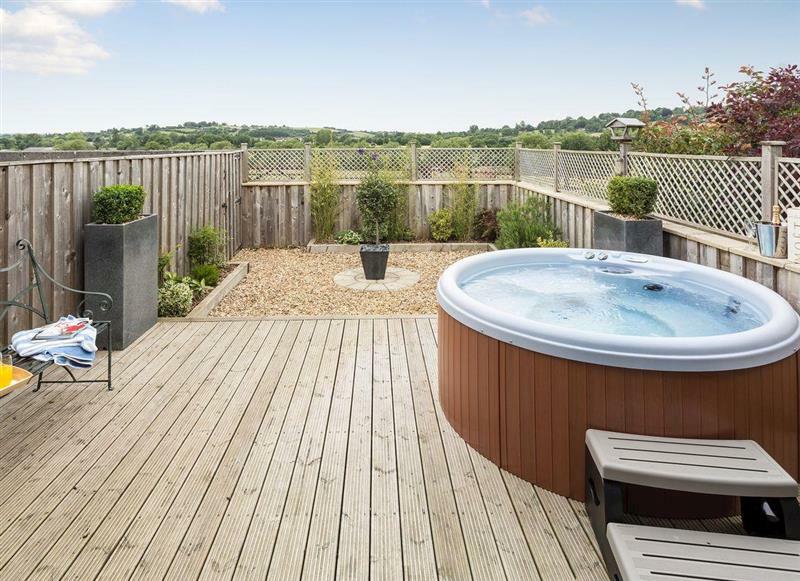 The Hollows is 33 miles from Ashdene Cottage, this hot tub holiday sleeps 15 people. 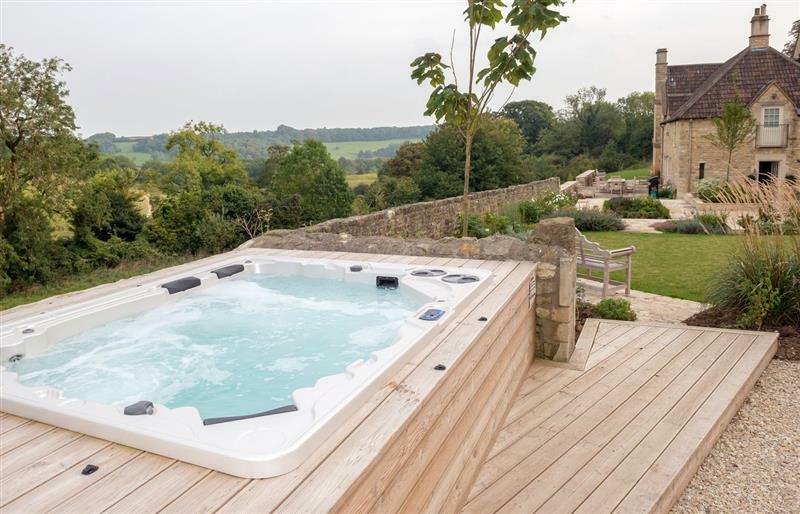 The Farmhouse is 27 miles from Ashdene Cottage, this hot tub holiday sleeps 16 people. 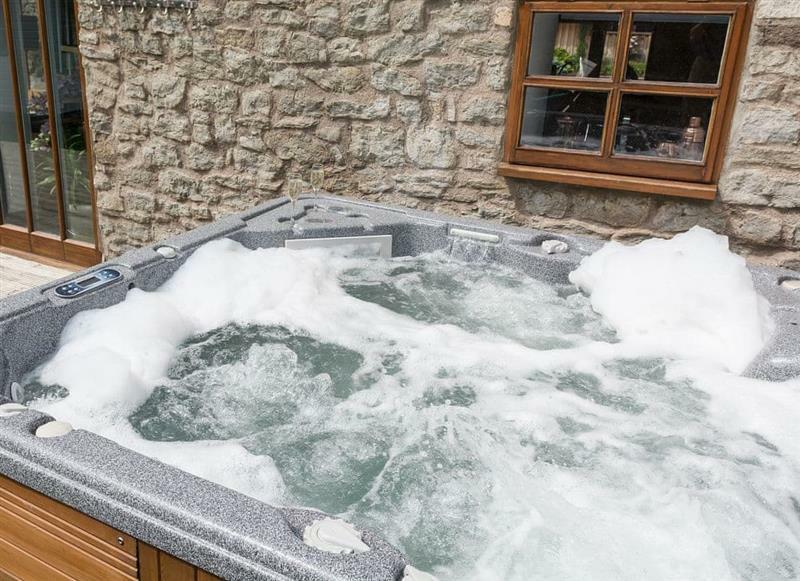 Week Farm is 33 miles from Ashdene Cottage, this hot tub holiday sleeps 18 people.